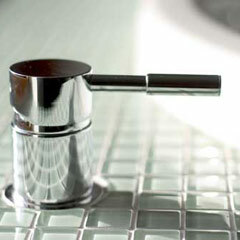 Have unrivalled experience in all aspects of the Heating and Plumbing industry. Supply, install, service and repair all of the leading brands of OIL, GAS, LPG and SOLID FUEL appliances. 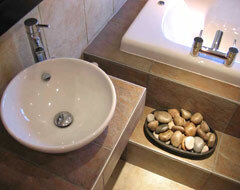 Are a family business with low overhead costs therefore reasonable prices. 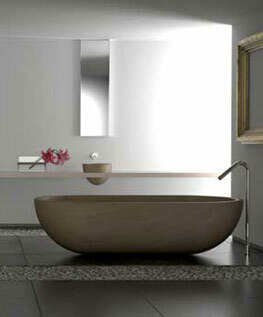 Use high quality, traditional materials with the latest energy efficient products. Have a vast experience in this field and can offer commonsense solutions whatever the issue. Our friendly, uniformed engineers use dust sheets where required, remove all waste materials from site and treat you and your property with respect. 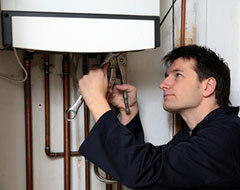 Are you searching for a boiler repairs Stoke on Trent based company that is both professional and skilled? With a combined experience of more than 40 years, working for both commercial and domestic clients, P Tinsley & Son - Heating Engineers Biddulph Moor is your first choice in boiler repairs for Stoke on Trent, Staffordshire, Cheshire and the Peak District Derbyshire. P Tinsley & Son - Heating Engineers Biddulph Moor the premier heating engineers for Stoke on Trent, Staffordshire offers the best heating service possible and be transparent with the costs. We operate on a principle of only charging you what we tell you, with no extra hidden costs. 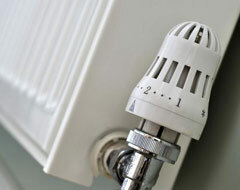 We are proud to be a leading heating engineers Stoke on Trent. 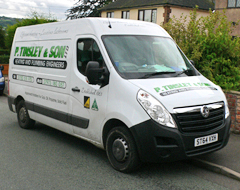 P Tinsley & Son Biddulph Moor is one of the leading companies for independent plumbers in stoke on Trent that offer their services throughout theStoke on Trent, Staffordshire, Cheshire and the Peak District Derbyshire. Our team comprises some of the most experienced plumbers in Biddulph Stoke on Trent and we guarantee you a very high standard or service and workmanship. Heating Engineers Biddulph Moor use a blend of traditional, green and new wave products and services to make your boiler installation in Stoke on trent smooth and effortless. During a boiler installation in Staffordshire, Cheshire and the Peak District Derbyshire, we cover all factors involved in the installation process in a fast but efficient manner. Stoke on Trent, Biddulph, Newcastle under Lyme, Trentham, Stone, Congleton, Macclesfield, Leek, Alsager, Crewe, Nantwich.